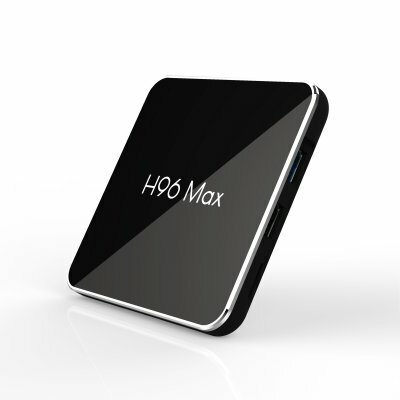 Successfully Added H96 MAX X2 S905X2 4GB RAM 64GB ROM Android 8.1 TV Box HD Smart Network Media Player AU Plug to your Shopping Cart. CPU: Amlogic-S905X2 quad-core ARM-Cortex-A53 @ 2GHz. MJPEG and JPEG infinite pixel resolution decoding (ISO / IEC-10918). Support for JPEG thumbnails, zoom, rotation and transition effects. Language: English, French, German, Spanish, and other multilateral languages. Support email, office suite, etc., support DLNA function, support 2.4G wireless mouse / keyboard.